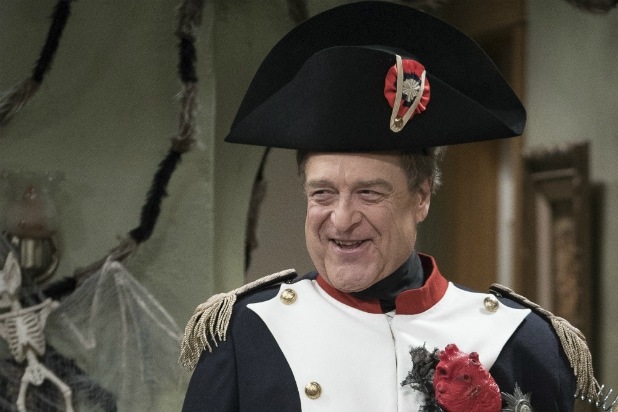 Boo: “The Conners” tried to hand ABC a Happy Halloween, but the rest of the network’s Tuesday primetime lineup didn’t provide much of a treat. CBS was No. 1 among total viewers on Mischief Night, when NBC was tops among adults 18-49. 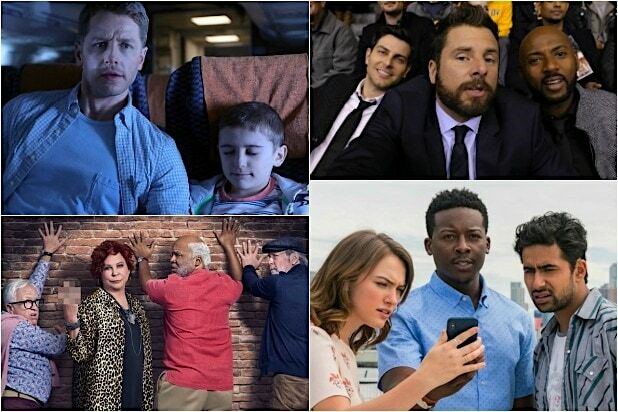 NBC was first in ratings with a 1.7 rating/7 share in the advertiser-coveted 18-49 demographic and second in total viewers with an average of 8.1 million, according to preliminary numbers. “The Voice” at 8 p.m. received a 1.6/7 and 8.8 million viewers. “This Is Us” at 9 posted a 2.1/9 and 8.8 million viewers. At 10, “New Amsterdam” had a 1.3/6 and 6.8 million viewers. CBS and ABC tied for second in ratings, both with a 1.1/5. CBS was first in total viewers with 9.7 million, ABC was third with 4.9 million. For CBS, “NCIS” at 8 put up a 1.3/6 and 12.1 million viewers. At 9, “FBI” got a 1.0/4 and 9.4 million viewers. “NCIS: New Orleans” finished primetime with a 0.9/4 and 7.6 million viewers. For ABC, “The Conners” at 8 kicked off the day part with a 1.8/8 and 7.7 million viewers. At 8:30, “The Kids Are Alright” had a 1.3/6 and 5.5 million viewers. At 9, “Black-ish” got a 1.1/5 and 4.3 million viewers. “Splitting Up Together” at 9:30 received a 0.9/4 and 3.3 million viewers. “The Rookie” followed at 10 with a 0.8/4 and 4.5 million viewers. Fox was fourth in ratings with a 0.6/3 and in viewers with 2.4 million. “The Gifted” at 8 got a 0.6/3 and 2 million viewers. At 9, “Lethal Weapon” had a 0.6/2 and 2.7 million viewers. Univision and The CW tied for fifth in ratings, both with a 0.5/2. Univision was fifth in total viewers with 1.5 million, CW was sixth with 1.2 million. For The CW, “The Flash” at 8 had a 0.6/3 and 1.7 million viewers. At 9, “Black Lightning” got a 0.3/1 and 1 million viewers.